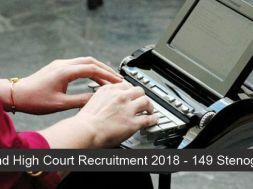 High Court of Delhi published a recruitment notification for 147 posts of Judicial Services. Interested candidates may check the vacancy details and apply online from 22-11-2018 to 22-12-2018. Educational Qualification: Candidates should have passed Bachelor’s Degree in Law from recognised university/college. 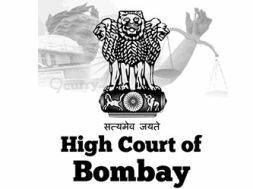 Application Fee: General/OBC candidates have to pay Rs. 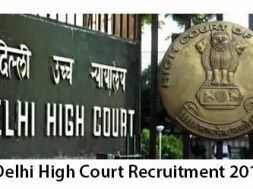 1,000 and SC/ST/PH candidates have to pay Rs. 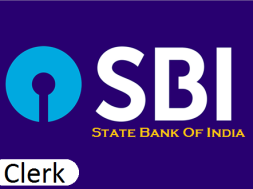 200 through online mode using Net-banking/Credit or Debit Card. 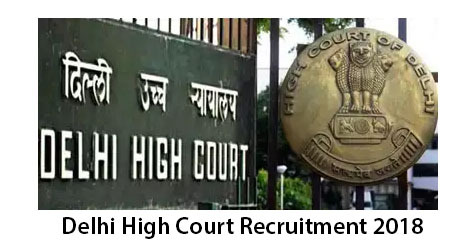 How to Apply: Interested and eligible candidates may apply online through Delhi High Court website – http://delhihighcourt.nic.in – from 22-11-2018 to 22-12-2018.